Never mind the damp conclusion; this is Birmingham in June, what did you expect? The weather shouldn't detract from the fact that Pakistan pulled off an upset in the game of the tournament so far. It is a shame the contest wasn't able to carry on till its natural conclusion, because it could have been the day the 2017 Champions Trophy finally came to life. 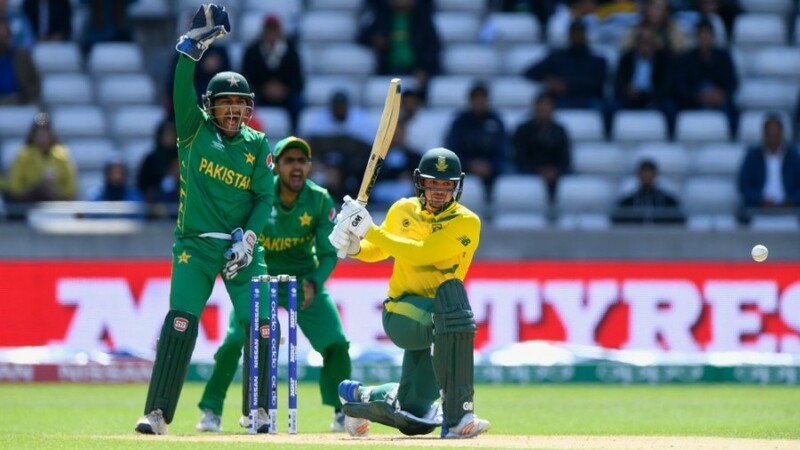 Instead, it was the day Pakistan ensured they remained alive, beating South Africa by 19 runs via the DLS method to complete a turnaround only they seem to be able to manage, and with inexplicable regularity. Pakistan put on a vastly improved bowling display as they shackled South Africa's batsmen to restrict them to 219. 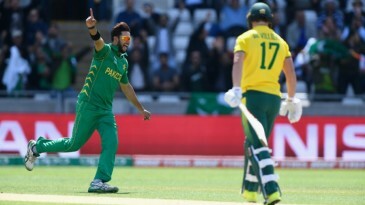 It might have been nearer 150 when Pakistan got rid of six South African batsmen inside the first 30 overs for 118, but David Miller, so often required only to provide late firepower, showed his all-round batting credentials. He anchored the innings with an unbeaten 75 off 104 balls. Hasan Ali finished with 3 for 24.